Well, Keanu Reeves delivers a fashionable hitman, doesn’t he? The film is directed by David Leitch and Chad Stahelski. 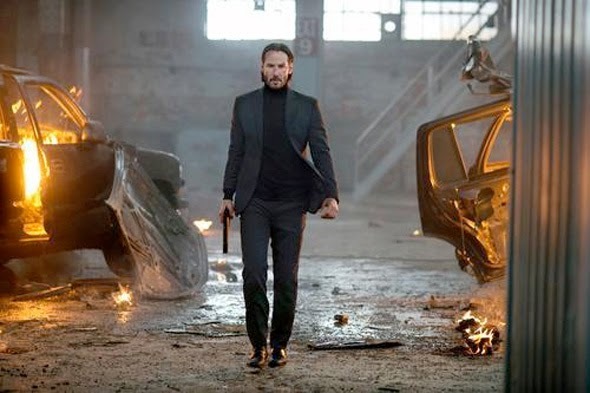 The release date of John Wick is set to October 24, 2014.